Zilliqa token (ZIL) trading with SGD, MYR and IDR is now available! 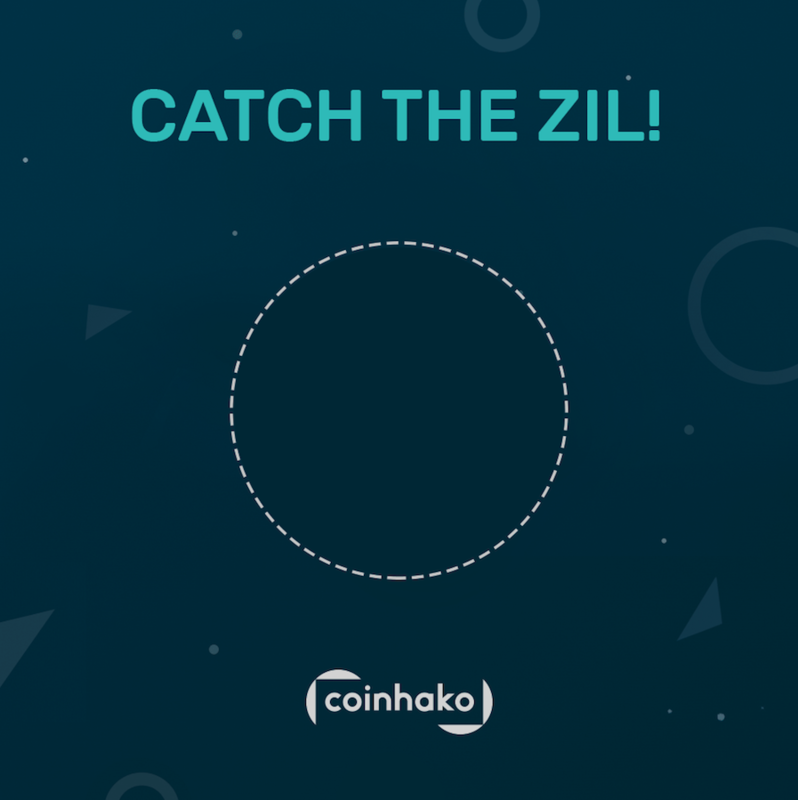 To celebrate this exciting moment, 10 lucky winners will be given 2000 Zilliqa tokens (ZIL) by capturing the flying ZIL in the circle. Full details will be shared on the live Facebook post at 8pm (GMT +8), on the 11th of November 2018. Don’t want to miss your chance? Want to know more about Zilliqa? Visit here!